Work on passenger rail between Hamilton and Auckland is chugging along and two councils have picked their favoured spots for stations (file photo). Huntly and Tūākau are being eyed as stops for the start-up Hamilton to Auckland commuter train. 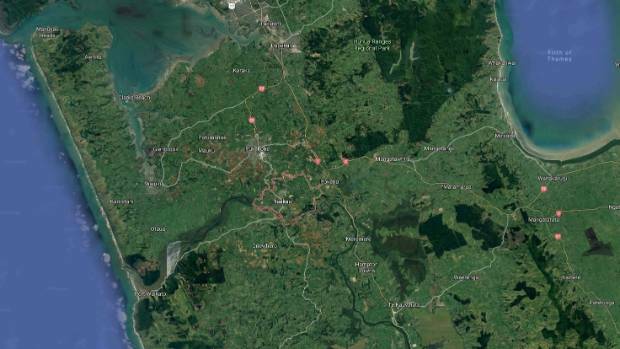 Those station locations are preferred by Waikato District councillors, and they expect to discuss Te Kauwhata and Pokeno in future. The council set aside $250,000 for two start-up stations and that would swell to $1 million with highter-than-usual NZ Transport Agency assistance, council papers say. 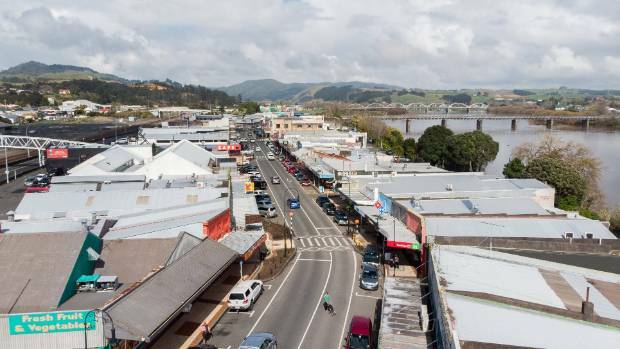 Once the start-up service gets running, Huntly is a preferred station spot for Waikato District Council (file photo). Rail plans are still all being worked out, Awaroa ki Tūākau councillor Jacqui Church said, but she supports Tūākau as a start-up station. "Tūākau residents have been fighting for it for a long time," she said. Tūākau is another spot earmarked to get a station early (file photo). Huntly used to have a station, local councillor Shelley Lynch said, so it would be quick to re-start. "There's a car park right beside where the older station was, and the [rail] platform's already there," she said. Waikato District had previously focussed on Tūākau and bringing rail services down from Papakura, deputy mayor Dynes Fulton said. "This other start-up rail has come from a different direction and that's pushing up from Hamilton," he said. That focus shift is why $50,000 of council's $250,000 funding was moved down the line from Tūākau, to the Huntly station. Special subsidy rates from NZ Transport Agency mean there will be enough money to do both stations, Fulton said. A report to councillors said, "Council's $250,000 allocation will grow to $1m". District councillors confirmed their favoured sites in a Monday meeting but they're not yet concrete. A start-up rail business case - including costs and station locations - is due to be endorsed on Friday by a working group council is part of. Waikato District Council referred enquiries for comment to Waikato Regional Council. Wheels are turning along the rail line, as Hamilton City Council says a rail platform at Rotokauri, near the Base, could be working by October 2019. On Monday, Waikato District councillors confirmed their support for a "basic, affordable yet safe" start-up service. Further stations will be discussed when appropriate for a future high-speed service, councillors resolved.